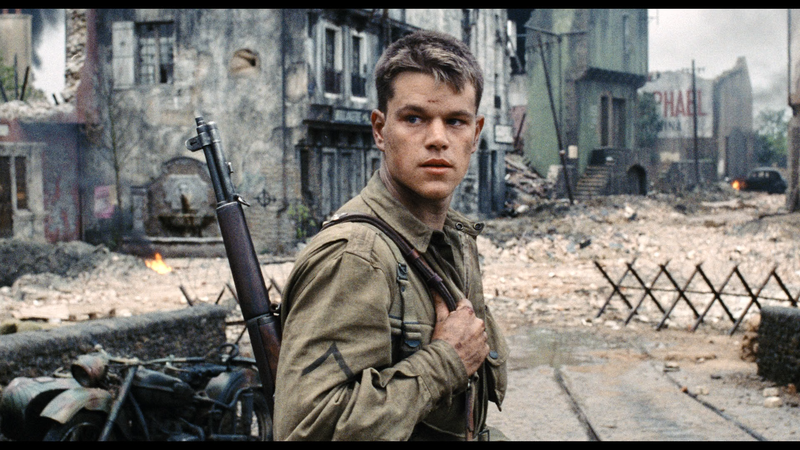 Since his career debut Matt Damon showed himself as a talented actor. 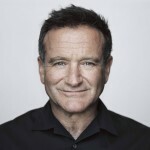 He proved that he can play serious dramatic roles as well as funny. 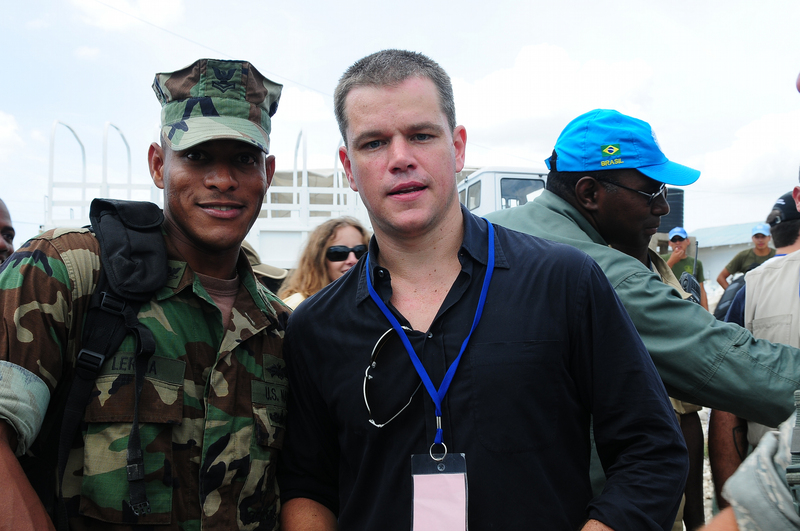 During the years of his career, Matt Damon cooperated with the most talented and famous directors and Hollywood actors. Hopefully, his success and talent will please us long years. Let’s now recollect the most successful and bright Damon’s works. If you know Matt Damon you couldn’t but heard about this film. 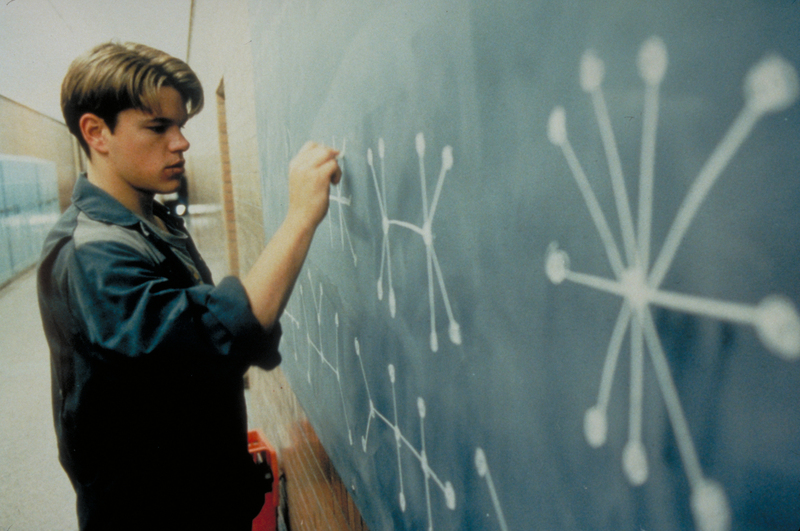 “Good will Hunting” actually launched Matt’s career and made him a way into the Hollywood. 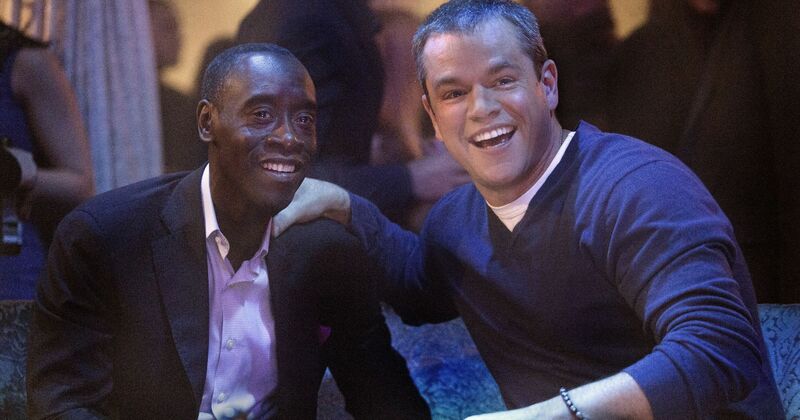 The movie that lightened Matt Damon’s star showed us strength and power of friendship and love. Steven Spielberg is known for his preference for World War II. It is reflected in the film “Saving Private Ryan”. 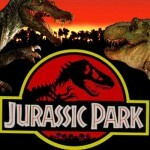 The film is based on a fictional plot, but it’s inspired by real events. 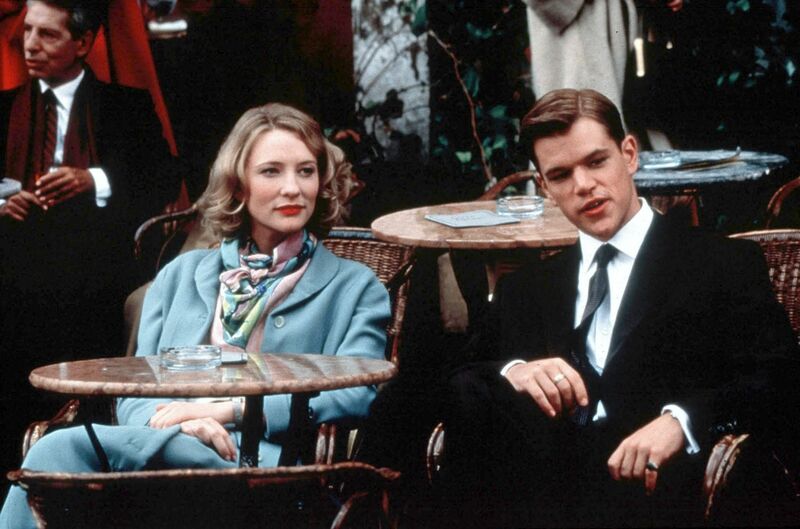 The role of Mr. Ripley showed that Matt was not the kind of actor everyone suspected. By that time he already convinced the audience that he was great, but the role in this film elevated him to a quite higher level. That’s because the role of Ripley required total transformation. Matt should have played a lavish psychopath and actually he managed to do it perfectly. This story convinced the sceptical audience that Matt Damon can play a person full of fear and confidence at the same time. Matt managed to become a person who didn’t know who he actually was, and at the same time play a cold-bloody assassin. A great combination in one role. 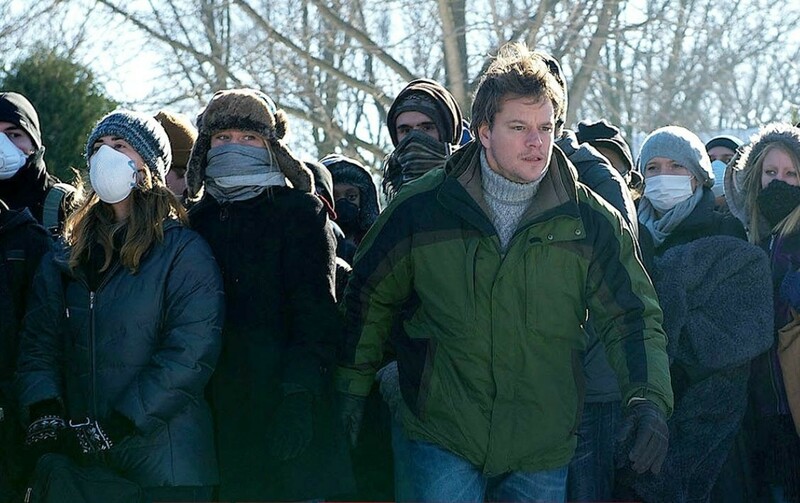 Matt Damon together with his celeb colleagues made this remake a success. 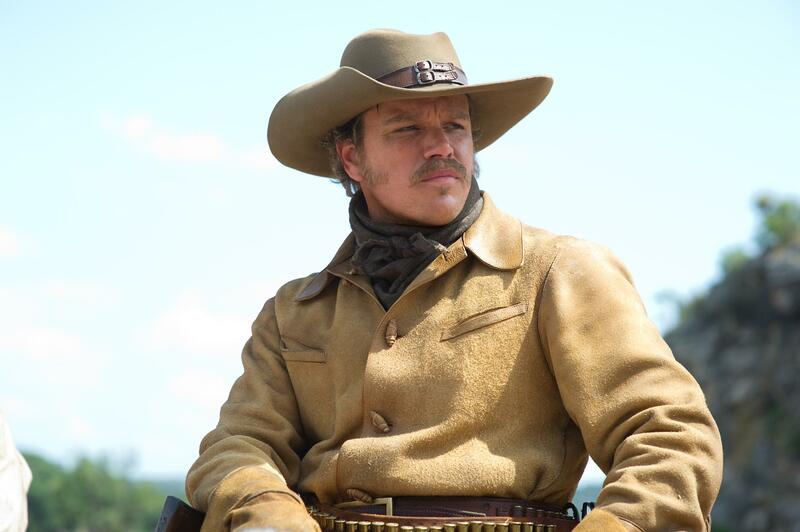 A plot together with huge talent made “True Grit” a worthy movie. This film enrolled into the cast an impressive amount of well-known actors along with G. Paltrow, L. Fishburne, K. Winslet, J. Law, E. Gould, and B. Cranston. 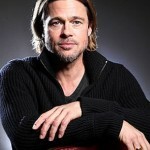 The film “Contagion” is quite emotional and tensed. We can’t but agree that it’s a result of brilliant talented play of the cast. 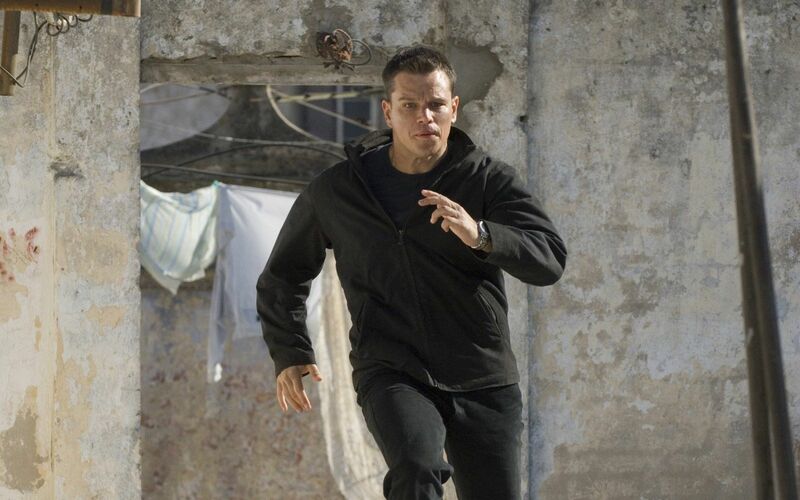 The role of Scott Thorston brought Matt Damon a nomination for Emmy. 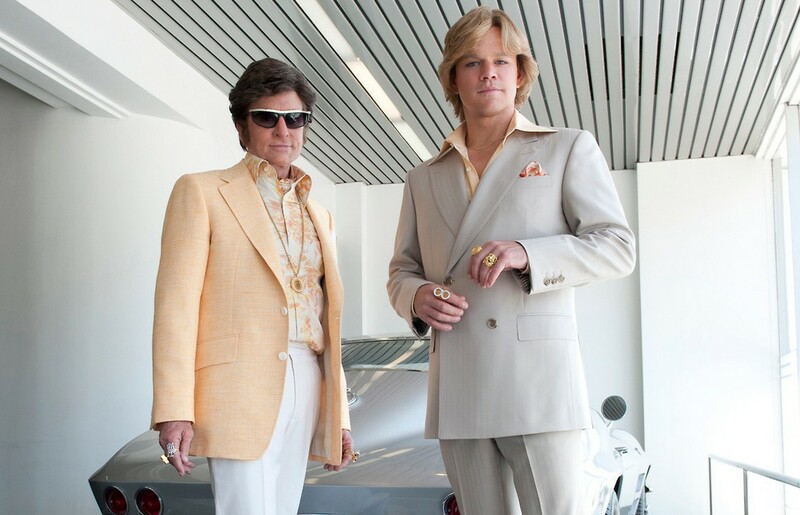 It’s a story about the last year of life of a pianist Liberace told by his ex-lover, played by Matt Damon. In the film Matt made us dive into the life on the red planet, full of dramatic events and surprises. It’s not a kind of space fantastic films that are full of battles. No, here is just Matt Damon and potatoes. 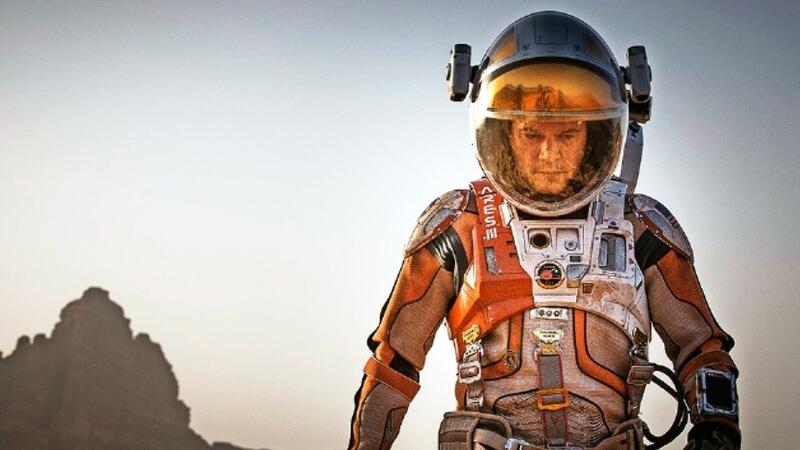 “The Martian” can be called a solo-actor film as the whole idea and plot relies on Matt Damon’s play. As you see, a talented actor can play any role – either comic or dramatic. 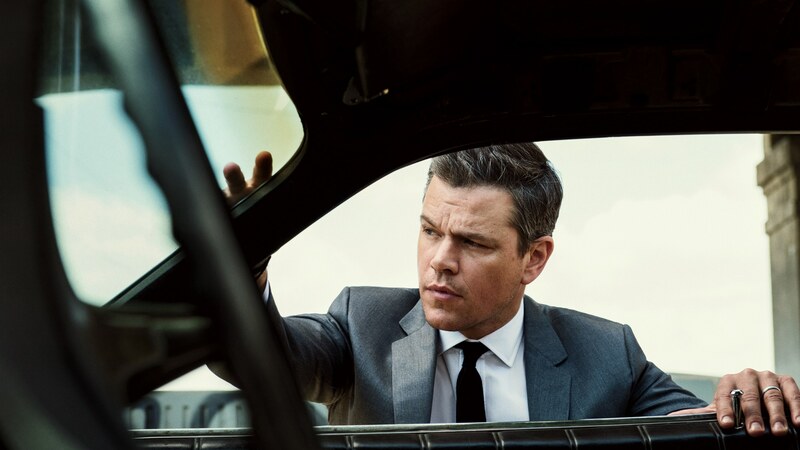 Matt Damon proved that he’s great actor and we have a lot to see in future. But Matt Damon is good not only in films, but also in series and TV shows. Now, let’s precede to Matt Damon’s appearances on TV screens. The show involves Hollywood stars and well-known people into the exploration of the climate change problem. They cover the globe in order to find out the main problems and their influence on the humanity fate. Here Matt was enrolled into the issue of water pollution. The TV series is a documentary American project that shows the process film making and directing. 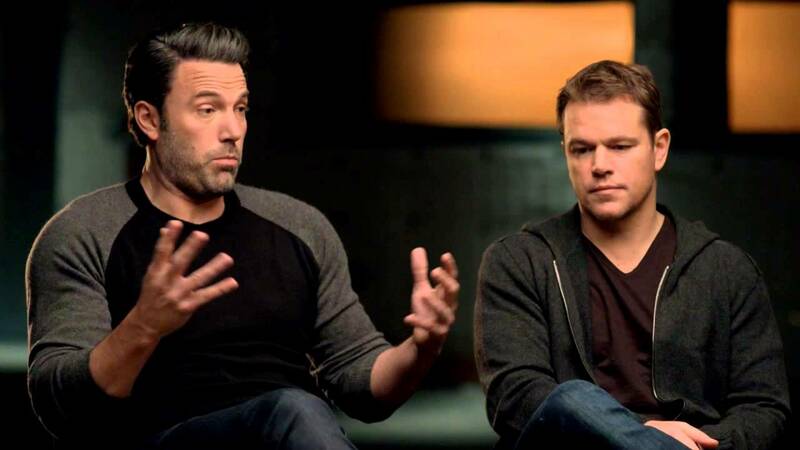 Matt Damon cooperates with his celeb pal Ben Affleck. The series were nominated for Emmy four times. Matt appeared as Carol in one episode of the series about a man who won’t stop before anything to supply his clients with all the information they need. Being a gifted actor Matt gets not only money, but a real pleasure from his work. In addition to acting, Matt works as a director, producer, and executive producer. His own films got many awards and nominations. Hopefully, Matt’s talent is limitless and his films will appear on the screen from year to year.